A doctor who specializes in working with vaccine-hesitant people said she’s seeing an increased number of referrals. A doctor who specializes in working with vaccine-hesitant people said she's seeing an increased number of referrals. This comes on the heels of a confirmed case of the measles in Calgary and Cochrane, which Alberta Health Services issued a warning about on Thursday. 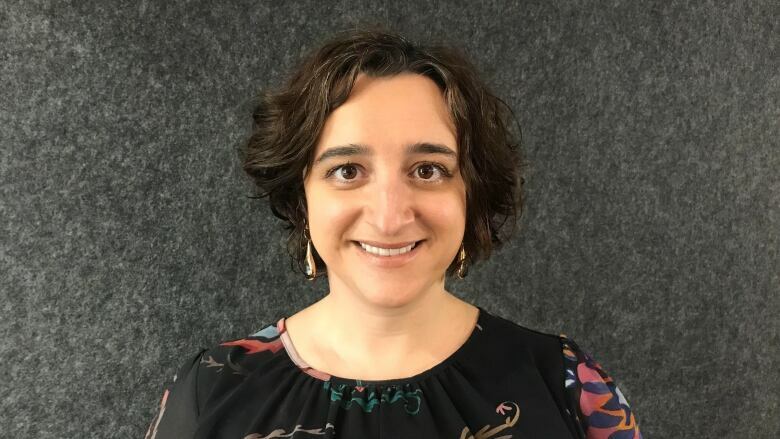 Dr. Cora Constantinescu is pediatric infectious disease doctor at the Alberta Children's Hospital, and runs the Vaccine Hesitancy Clinic in Calgary. "I would say that we're for sure seeing more vaccine-hesitant and more referrals," she said. She said vaccine-hesitancy is somewhere between 20 to 30 per cent of the Canadian population, whereas vaccine refusals are much lower, at around three per cent. "At the heart of every vaccine hesitancy-referral, really there is one or maybe two parents who are struggling with their own sense of fear, and anxiety, and guilt and trying to make the best decision they can to protect their children," Constantinescu said. She's not sure why there's an increase in referrals, but she sees it as a good thing, because it helps her open up the conversation with families. "I think when it comes to vaccine hesitancy it's not as simple as correcting misinformation. I think it's really important to have a relationship based on trust and some common ground with the parents who come to the clinic," Constantinescu said. 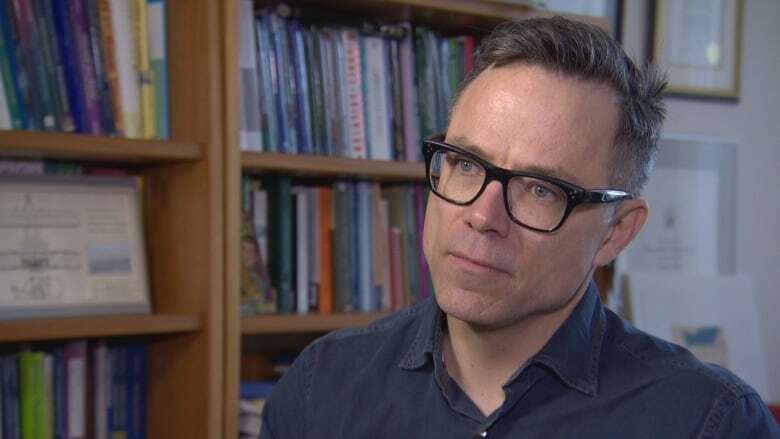 Timothy Caulfield, a professor at the University of Alberta, who studies and writes about health policy and health law joined Constantinescu on Alberta at Noon on Friday. He says social media can make anti-vaxxers seem like a bigger group than they really are. "You know the ones that embrace the conspiracy theories about Big Pharma and government cover ups. In reality, that cohort is relatively small," Caulfield said. "The discourse is polarized because of Facebook, because of Twitter because of these blogs where people are talking about these and you end up with this incredibly polarized discourse where where the loudest voices win in it," he said. Last week, Alberta Party leader Stephen Mandel said vaccinations would be mandatory for all children attending publicly funded schools under an Alberta Party government. Caulfield said mandatory vaccination is a complicated subject. "The problem is if you adopt a mandatory regime you are probably going to polarize the debate. The people who are against it are going to feel like they're being picked on."